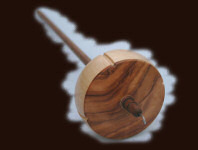 All our Drop Spindles are hand turned from selected hard woods. From the finely turned shafts to the shaped whorl we take pride in their creation. As standard several coats of a Tung based oil are applied and then burnish. We find this method brings out the depth and beauty of the wood while providing a protective coat that allows the wood to breathe. 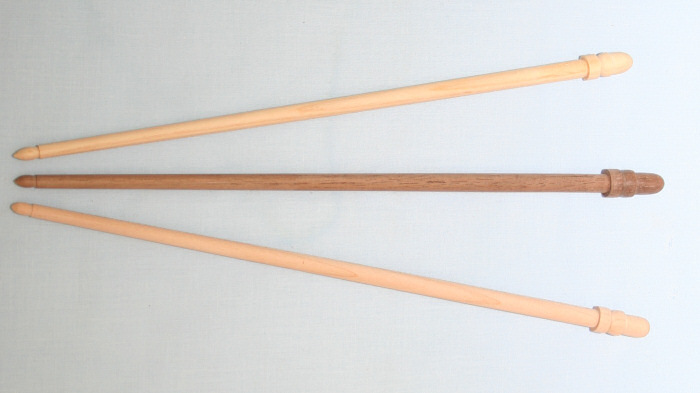 Each shaft is finely hand turned from the acorn top finial to the gentle taper of the main shaft. Particular attention is given to the joint to ensure each shaft fits securely to the whorl so ensuring the spindle spins true. 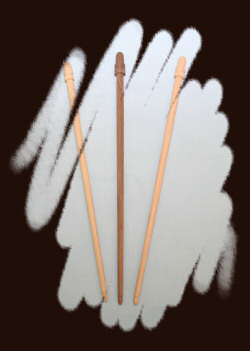 The length of the shafts varies depending on the size of the whorl. Please note: the width given is at the underside of the whorl and the length is the total length of the shaft excluding the hook. The lengths may vary by a small amount as they are individually hand turned. 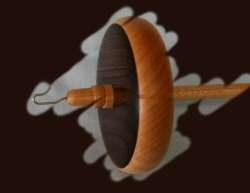 The design of my whorls is what is commonly termed rim weighted. This means that the majority of the weight of the whorl is in the rim. I have in addition added a band of Brass and Epoxy Resin to selected whorls so providing additional rim weighting. 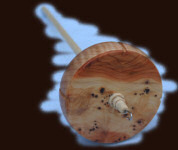 All my whorls are made from selected timber on a base of Ripple Sycamore or Elm. This I believe provides a number of benefits. Aesthetically I feel the base of the light Ripple Sycamore or Elm displays the main timber to great effect. The laminating of the two timbers help to provide a more stable whorl. And last but by no means least this process helps reduce the amount of exotic timber used. The hook is a traditional "Sheppard's crook" made from 1mm stainless steel wire so allowing a fine yet robust hook that can be tuned with gentle finger pressure. Each spindle is tuned on my test rig to ensure a smooth and long spin. Want a specific weight? Not a problem. Just add a note to the order or e-mail me. 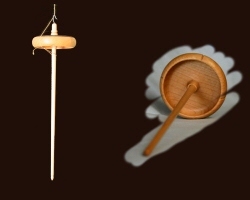 I will make your spindle to + or - a gram. 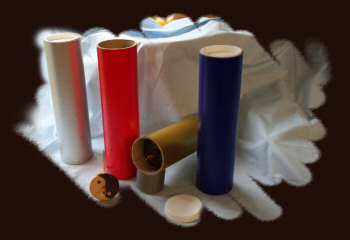 The whorls are supplied notched as standard however if you wish it un-notched please just select the box on ordering. The selection of Beach I have is heavily spalted giving some vey pretty variations and patterns. Being laminated to a base of ripple Sycamore stability is not a problem. 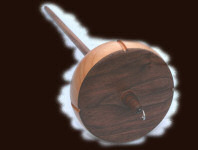 IST Crafts is pleased to offer a selection of rim banded/weighted spindles. Made to the same shape as our standard spindles with the addition of a band of Brass shavings inlaid in the rim with epoxy resin. In keeping with our environmental policy we utilise the waste from the brass tapestry bobbin tips, mixed with epoxy resin as the inlay. This provides weight and an attractive almost "beaten" brass effect. The timbers have been chosen to make the banded spindles that little bit special. Please note that due to the nature of the Oak burr there will normally be a small amount of infill in the cap of the whorl. This time brass filings inlaid with epoxy have been used.